Thank you so much everyone for coming out to enjoy the dancing June 2 at the Rocket and being so generous! Proceeds from the event totaled $316.33, so far, for Canadian Breast Cancer Foundation!!! (People who requested tax receipts should receive them in the mail in 3-4 weeks, and please message me this week if you missed the event but would still like to contribute). 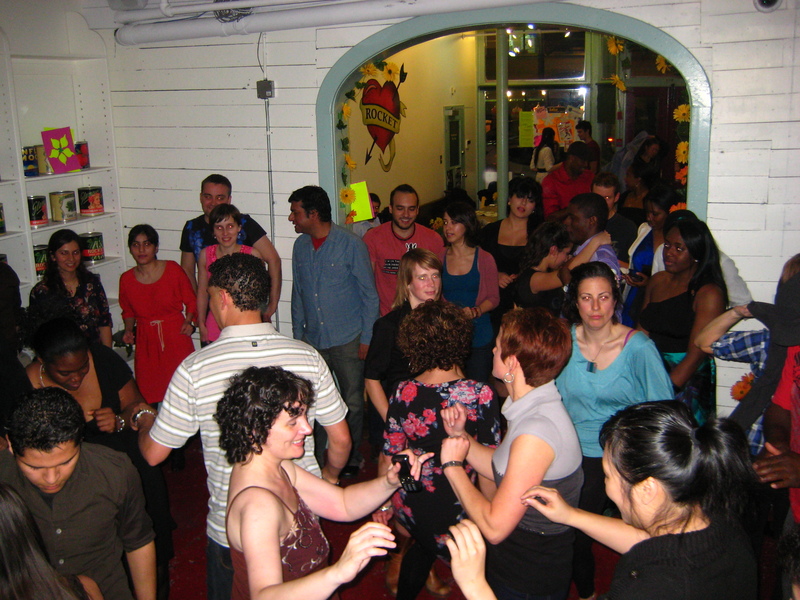 Please invite all your friends to attend the next fundraiser event – A Midsummer Salsa on July 21.